The last general election in the year 2014 was won by the Telugu Desam Party (TDP) candidate Thota Narsimham who bagged the total of 5,14,402 votes and is also the current MP on the seat. The runner up of the election was Yuvajana Sramika Rythu Congress (YSRC) party candidate Chalamalamsetty Sunil with a total of 5,10,971 votes. 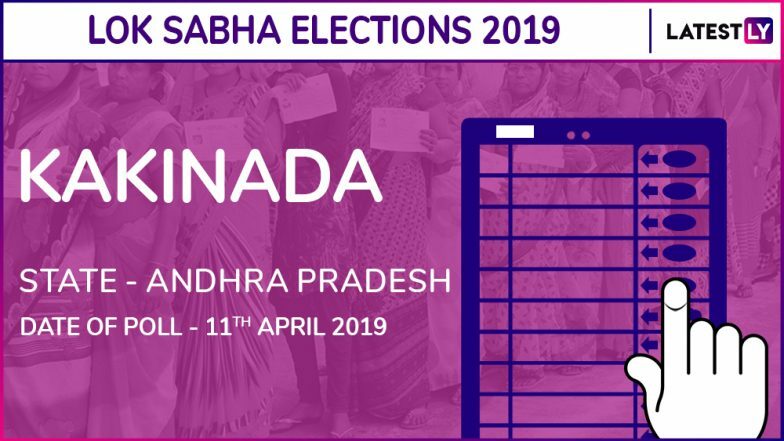 Lok Sabha Elections 2019 will take place across the country between April 11 and May 23. While voting will take place in seven phases between April 11 and May 19, the General Election results will be announced on May 23.